On this special episode of The Food Seen, host Michael Harlan Turkell is on location at the Michael Kors Building in Manhattan for a sit-down with Kyle MacLachlan. The building serves as the headquarters for God’s Love We Deliver, the New York City metropolitan area’s leading provider of nutritious, individually-tailored meals to people who are too sick to shop or cook for themselves. 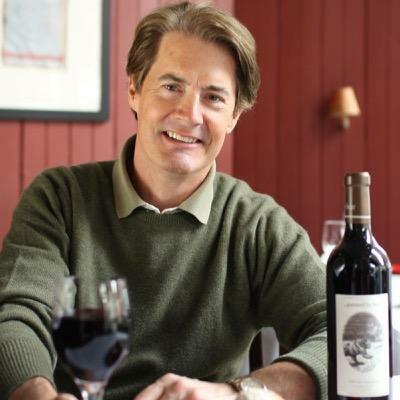 Though perhaps best known for his work as an actor, MacLachlan is a longtime and passionate supporter of God’s Love, which now cooks 5,800 meals each weekday, delivering them to clients living with life-altering illnesses in all five boroughs of New York City, Westchester and Nassau Counties, and Hudson County, New Jersey.